In this years Weekly Shonen Sunday issue 32 Arata Kangatari finally resumed. Arata Kangatari (Arata: The Legend) was a well known series among all shonen manga circles. With an anime in spring 2013 its popularity increased. 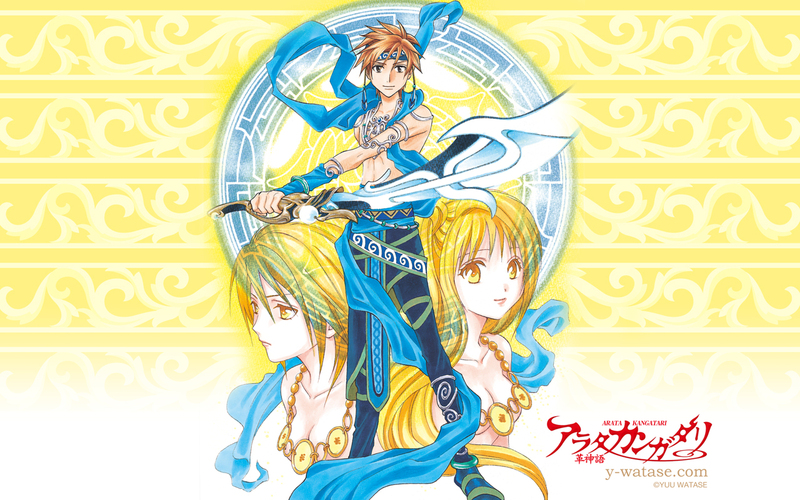 In early 2014 the manga series went on hiatus as the author, Watase was working on the deluxe editions of the series.